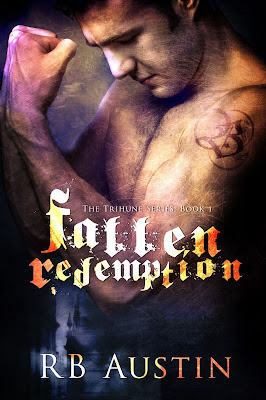 RB Austin is featured this week with her new release, Fallen Redemption. Buy Link: Fallen Redemption (The Trihune Series Book 1) - Kindle edition by RB Austin. Paranormal Romance Kindle eBooks @ Amazon.com. Fallen Redemption is on sale for only $.99 until July 27!